As a true feathery New Zealand-born kiwi, I am passionate about my little country. Even if you can't live here permanently, it's still a great place to visit. And even little battered Christchurch still has much to offer the explorer who wants to witness a city in the re-making. Further afield, Canterbury has much to offer with outdoor adventures on mountains, rivers, forests, and plains, and to the east is beautiful Banks Peninsula, with its French settlement of Akaroa. It takes at least two weeks to even scratch the surface of this multi-personality land. So linger a while. . . The main roads often have single-lane bridges and some of those also share the space with the trains. So be careful! 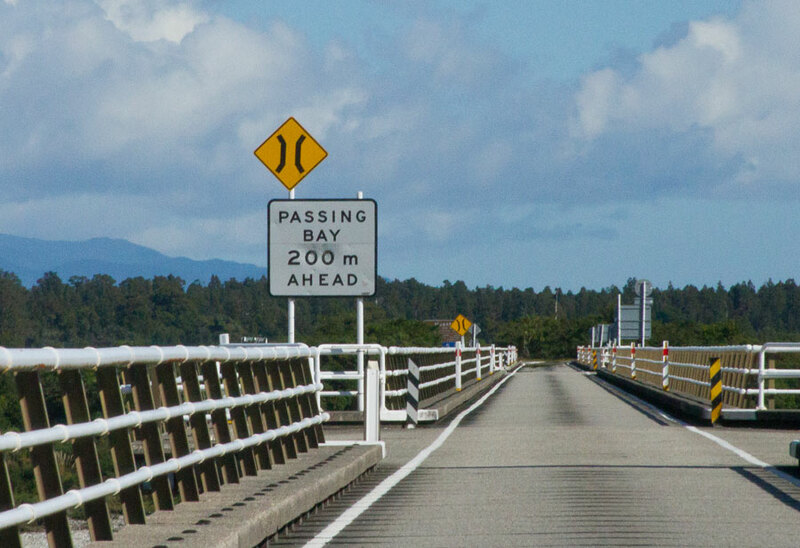 Important note: If you are visiting New Zealand and wish to drive, please note that we drive on the LEFT. The LEFT, LEFT, LEFT. Just as in other countries such as Australia, Britain, Fiji, Japan, Suriname, many parts of Africa, Indonesia, Malaysia, Thailand, India. Too many tourists cause car accidents here because they hire a vehicle straight after travelling on a long-haul flights of anything up to 36 hours; they are still suffering from jet-lag, have a momentary lapse of concentration, wander over onto the wrong side of the road and slap bang straight into on-coming traffic. Result: bodies, both of visitors and locals. Not good. Remember that our roads are often narrow, winding, and require more patience than you may be used to. They are NOT like the great autobahns of Germany or the motorways of Britain or America. BE CAREFUL and stay on the left and keep your speed down. I'm writing this because I have to use these roads too. On a more cheerful note, here are a few websites that give a range of New Zealand experiences. (I'm not responsible for these, but I'm sure you'll realise that). If you find any broken links, please let me know - although I do try to test them and update from time to time. Any additions are also very welcome. Cityscape - Christchurch: Venues, performance, events. What's on in Christchurch. New Zealand Tourism online: easy to browse, useful and is a great gateway for finding anything the visitor might want to know. Train Travel in New Zealand - from the Man in seat 61 - a wonderful website for all train travellers, but now he includes New Zealand. Yay! 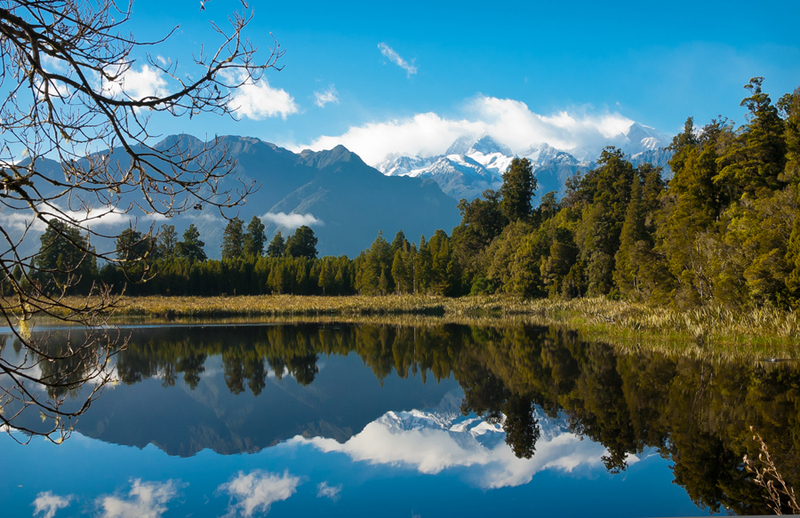 Tourism New Zealand - a beautiful, snazzy and helpful site for visitors. Used to be called the 100% PURENZ site. The Christchurch Town Hall - where the organ lives! Travelplanner NZ - very useful site for planning a trip here.